Perfect Nail Solution in Irwindale, California, has recently highlighted a study which shows that a common drug used to treat toenail fungus may be able to successfully treat HIV. While drug studies are usually associated with bad side effects such as diarrhea, headaches, and nausea researchers at Rutgers Medical School have discovered a positive side effect for Ciclopirox, a drug associated with nail fungus treatment. In laboratory research, the anti-fungal drug Ciclopirox killed HIV-infected cells by blocking the cells' mitochondria i.e. its powerhouse from functioning. It further prevented any of the cell cultures from developing HIV again, something that currently available anti-HIV drugs cannot accomplish. According to Allen Farrar, a spokesperson at Perfect Nail Solutions, "It is exciting to see that a treatment used to treat nail fungus can be used to combat a deadly disease such as HIV." While clinical trials are yet to be carried out to determine whether or not the drug can safely and efficiently treat HIV, it is already an FDA approved medicine thus making the clearance process easier. When used in treating fungal infections, Ciclopirox is applied as a topical treatment for infections in the nails and is coupled with regular nail cutting to ensure that the infection doesn't spread. Care should be taken to ensure that the feet are rinsed with warm water and soap before Ciclopirox is applied. While ciclopirox is a common treatment for fungal infections, the fact remains that toenail infections are hard to beat with most drugs having a less than 10% success rate. Perfect Nail Solution has developed a unique 2 step topical treatment for toenail infections and athletes foot that is made using pure essential oils. 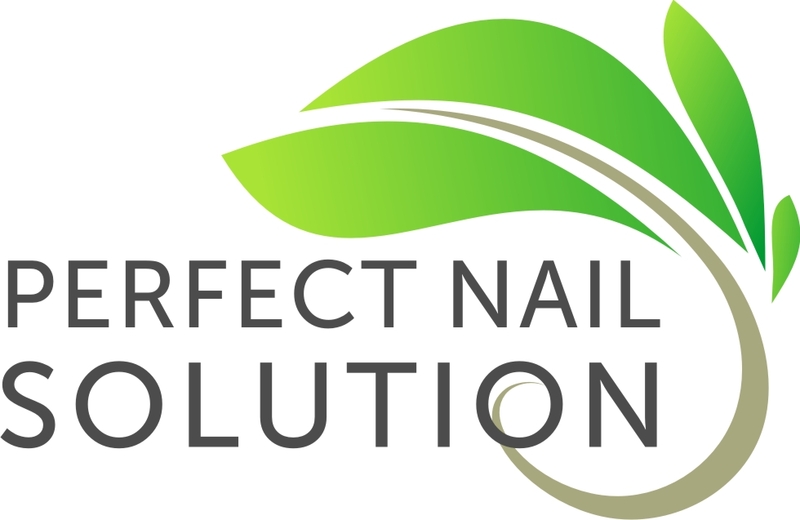 To learn more about the product, visit Perfect Nail Solution's official website or check out its storefront at the Amazon Marketplace.